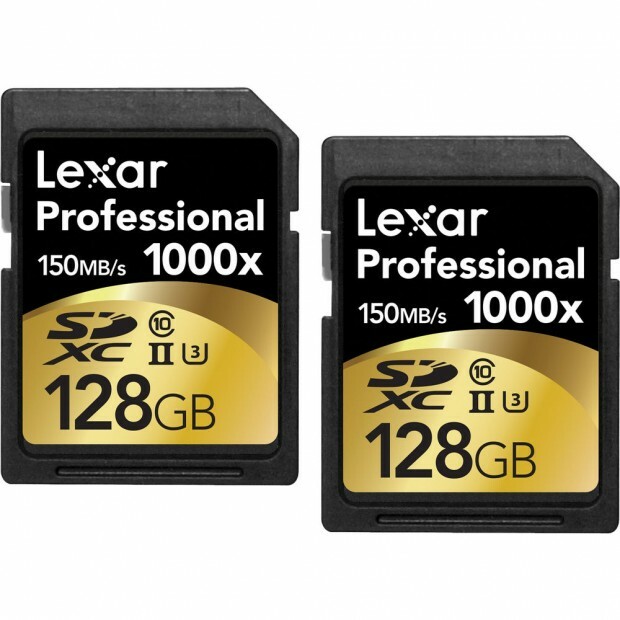 Lexar has dropped the price for Lexar Professional 1000x UHS-II SDXC Memory Card. 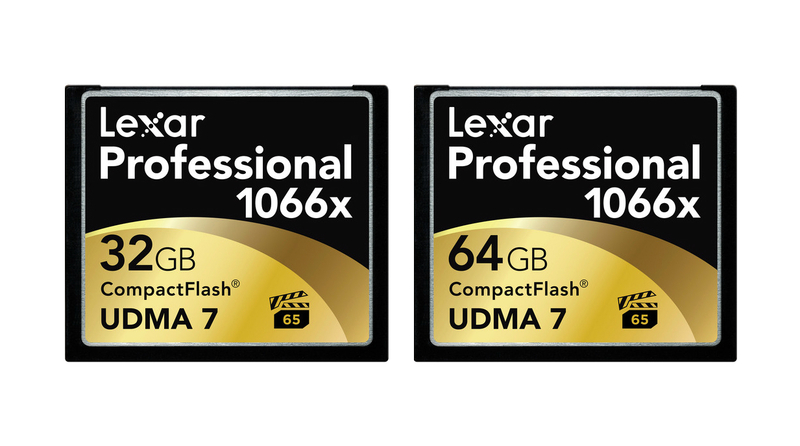 You can now save up to 70% on selected Lexar memory card 2 pack deals. Hot Deal – Lexar 64GB 1066x CF Card 2-Pack for $136 ! The Lexar 64GB Professional 1066x CompactFlash Memory Card now get a big price drop at most US stores. This is currently lowest price ever online. Author CameraeggPosted on June 2, 2015 July 11, 2015 Categories Camera Accessories, Camera Sales and DealsTags CF Card, Lexar, Memory Card DealsLeave a comment on Hot Deal – Lexar 64GB 1066x CF Card 2-Pack for $136 ! 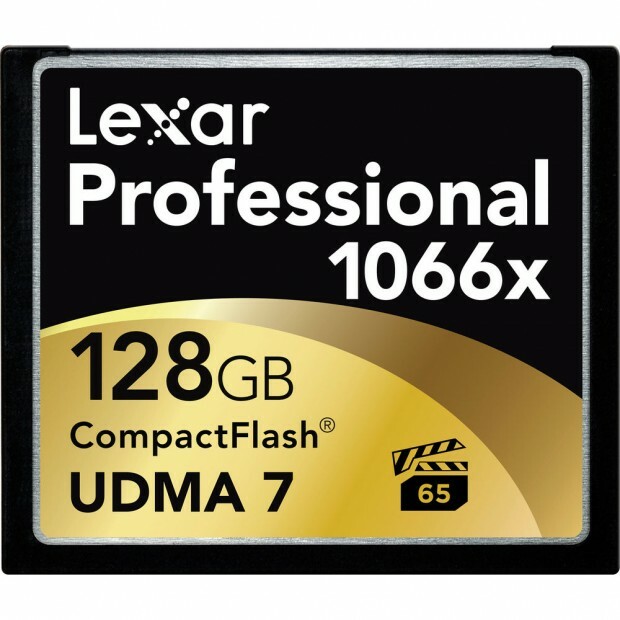 Today Only Deal – Lexar 128GB 1066x CF Card for $139 ! B&H Photo Video has a super hot deal for Lexar 128GB 1066x CF memory card. This deal is today only deal with limited supply only. 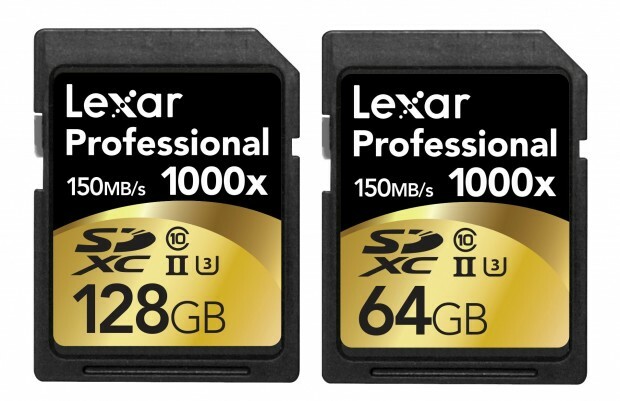 Author CameraeggPosted on May 3, 2015 May 3, 2015 Categories Camera Sales and DealsTags CF Card, Lexar, Memory Card DealsLeave a comment on Today Only Deal – Lexar 128GB 1066x CF Card for $139 ! Hot Deals – Lexar 1066x CF Card: 64GB for $99, 32GB for $59 ! 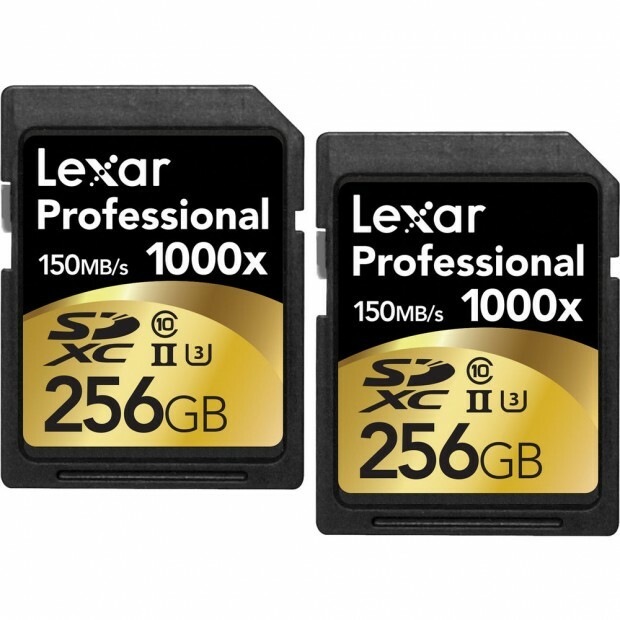 Lexar has starts a new sale on their fast CompactFlash Memory Card. Available at Amazon, B&H Photo Video, Adorama. These are very fast cards, max read speed is 160MB/s, max write speed 155 MB/s. Author CameraeggPosted on April 25, 2015 July 11, 2015 Categories Camera Accessories, Camera Sales and DealsTags CF Card, Lexar, Memory Card DealsLeave a comment on Hot Deals – Lexar 1066x CF Card: 64GB for $99, 32GB for $59 ! Hot Deal – Lexar 64GB 1066x Compact Flash Card for $91.95 ! The Lexar 64GB Professional 1066x Compact Flash Memory Card (UDMA 7) now get a huge discount at most US stores. 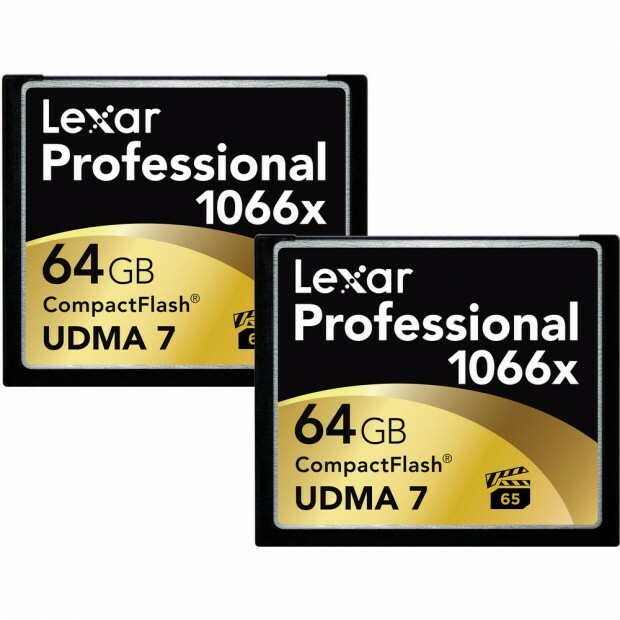 Author CameraeggPosted on November 27, 2014 July 11, 2015 Categories Camera Sales and DealsTags CF Card, Lexar, Memory Card DealsLeave a comment on Hot Deal – Lexar 64GB 1066x Compact Flash Card for $91.95 ! Hot Deal – SanDisk 32GB Extreme Plus 80MB/s SD Card for $19.76, 64GB for $39.95 ! 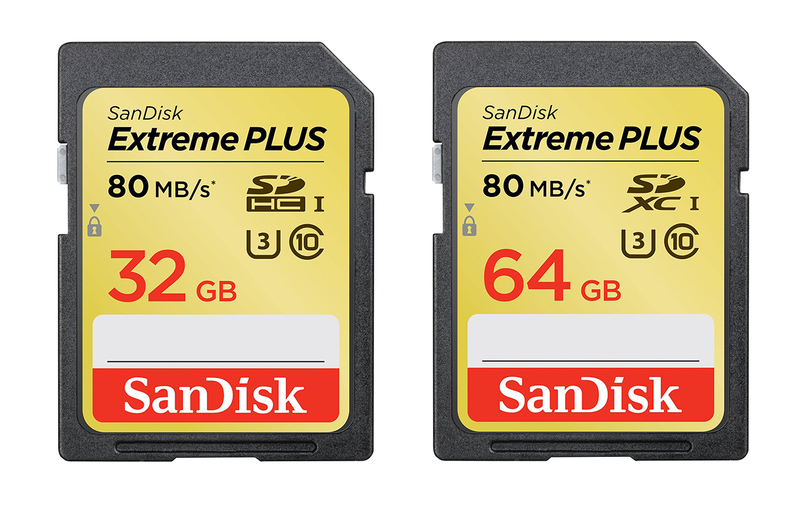 The SanDisk Extreme Plus UHS-I Class 10 SDHC Memory Card now get a huge price drop today, this offer will be end on November 29, 2014 with Limited Supply Only. 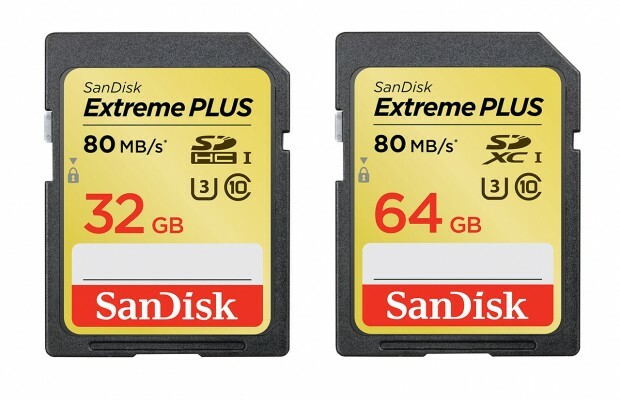 Author CameraeggPosted on November 26, 2014 July 11, 2015 Categories Camera AccessoriesTags Memory Card, Memory Card Deals, Sandisk DealsLeave a comment on Hot Deal – SanDisk 32GB Extreme Plus 80MB/s SD Card for $19.76, 64GB for $39.95 ! 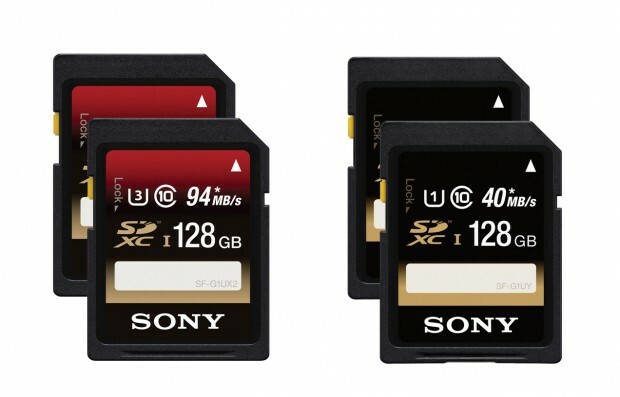 Adorama has Sony memory cards for sale end on September 27, 2014. These are two pack deals for Sony SD, MicroSD cards.